You might have read over the past few weeks that as of 2019 the option of buying a brand new manual transmission VW Golf GTI in Australia will be no more. The reasoning for VW doing this is obvious, nobody bought the three pedal option so why bother packing them on the boat from Germany? It's business and the Germans do it rather well. However as a part time motoring journo and car enthusiast I just need a moment to lament the death of one of the purest hot hatches you can buy new. Whilst knowing full well that the reason its gone is because people like me didn't put there money where there mouth was! For someone like me, the manual transmission adds an extra layer of character to a car. It makes you work hard for that forward momentum and turns that sometimes tedious job of getting from A to B into something that bit more exciting. Yes I am that 1% who doesn't mind a manual in traffic. Rev matching a downshift on the way to stopping at red light actually gives me some excitement and I feel that driving a car which allows you to do that is just that bit more personable even if it is an econobox. But a manual hot hatch, they are quite possibly the most personable and characterful cars money can buy. They are workaday hero's who nip at the heels of cars 3 or 4 times their price. A three pedal hot hatch eggs you on, makes you feel like a driving god and releases your inner hooligan, in a good way of course. And the Golf GTI was arguably the original. So the thought of no longer being able to buy one new makes me very sad indeed. 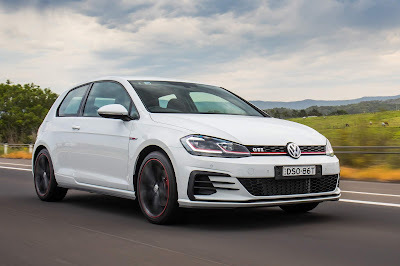 So in a bid to stop myself lamenting the loss of the three pedal GTI I've hit the classifieds to see what used hot hatch hero's you can buy with a H pattern sticking out the middle. 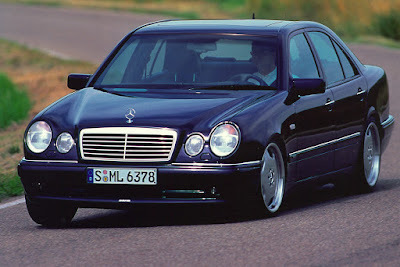 And in the process doing the very thing that probably killed the Golf in the first place; buying used instead of new! My first pick is definitely one for a specific type of enthusiast, but wow what a car. 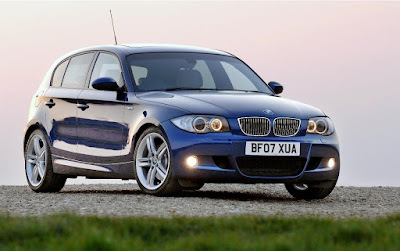 The BMW 130i M Sport. A left field hot hatch if ever there was one. 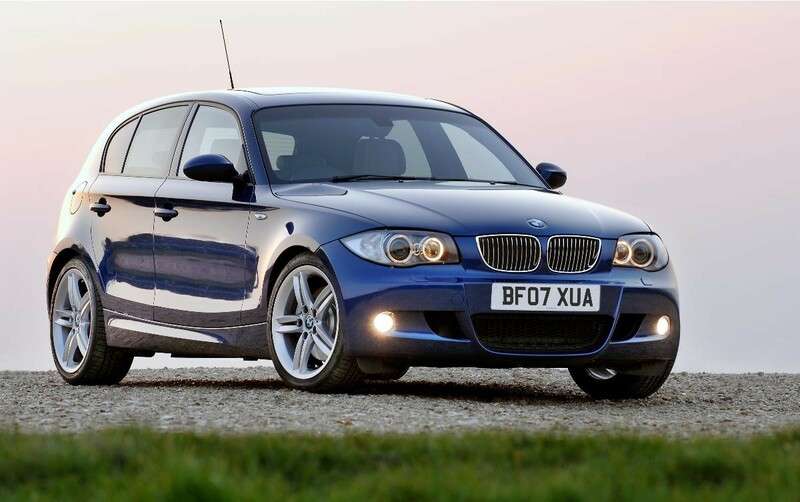 With a wopping great 3 litre straight six shoehorned under the bonnet sending 195kw of power rearwards the little 1 Series was highly regarded in period as one of the finest handling hatches available. 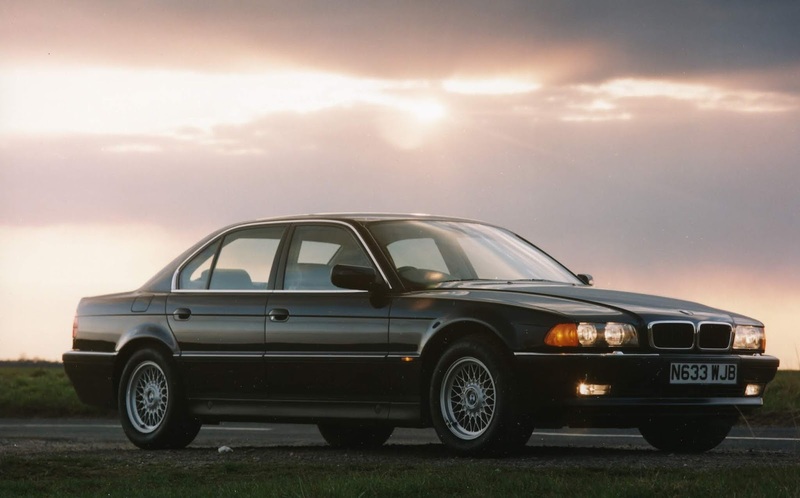 That big 6 was of course mated to a crisp 6 speed manual that allowed BMW's hatch to be a smooth cruiser or a total hooligan. Despite its niche appeal there are a few 130i's on the market at the moment, priced from $13,000 up to $25,000 the little BM is holding its value 13 years after it first appeared, but I view this as a good thing, previous owners have most likely looked after their big engine wrapped in a little package. BMW a bit too slidey for you? How about something with 4 wheel drive? 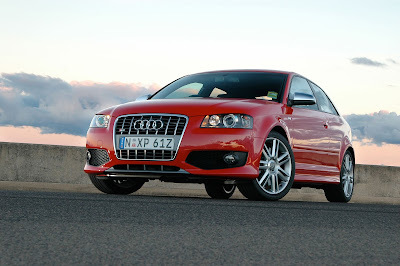 The second generation S3 took VW's already excellent 2 litre turbo four, upped the boost and added Quattro to make it an unstoppable 188kw all weather back road blaster. For some it might be a little too clinical, but I urge you to consider it if you lust after a Germanic hot hatch with a manual. Prices for an S3 are slightly more palatable than the 1 Series and if you so choose an S3 can be had in ultra niche 3 door form, for that extra slice or hot hatch originality. Anything from $9000 to $20,000 should get you into one. I'd advise going mid teens for decent one. My next pick is for someone who wants a car that almost nobody else has, which is odd given that it's a Kia. I present to you the Koreans first attempt at a mildly hot hatch, the Pro'ceed GT. A somewhat random but very welcome break from the norm that Kia billed as a halo car in Australia between 2014 and 2016. Powered by a 150kw 1.6 litre turbo the 3 door manual only Kia wasn't quite a fire breather when compared to some rivals in a straight line. But it made up for it in the corners with superb handing and a set of lovely Recaro bucketsto keep you snug. 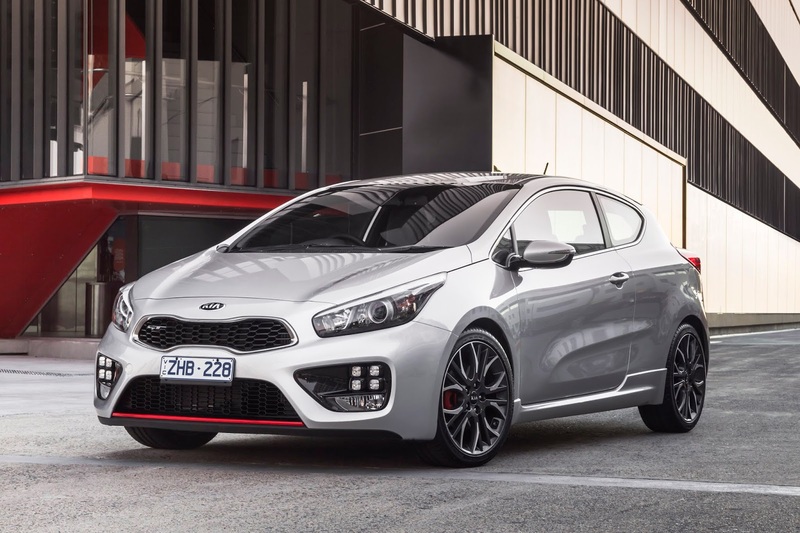 Also buy one of the last ones and you'll still have a chunk of Kia's 7 year warranty left too. Prices have dropped well below $20,000 for Pro'Ceeds with low KMs, which given that the car is still pretty modern compared to the first 2 on my list seems like a very good deal. Everything else on my list proving too pricey? 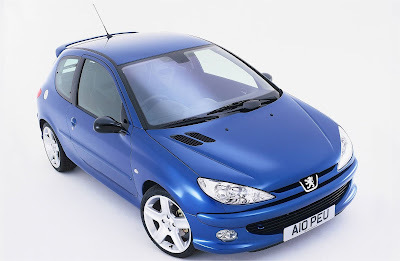 How about this little French rocket, from the makers of one of the godfathers of the hot hatch game (the 205 GTI) I give you the Peugeot 206 GTI 180. 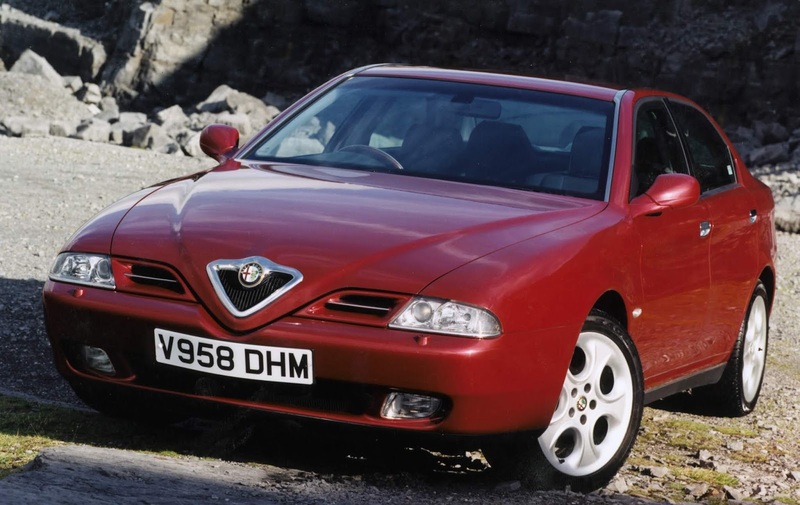 The recipe here is simple, take a small hatch, add a 2 litre 16 valve naturally aspirated engine, close ratio manual box, work some suspension wizardry and every time you get out you'll be smiling. That 180 denotes the bhp of the little Pug, that's 130kw by the way, in a car that weighs a little bit more than a bag of frozen peas. 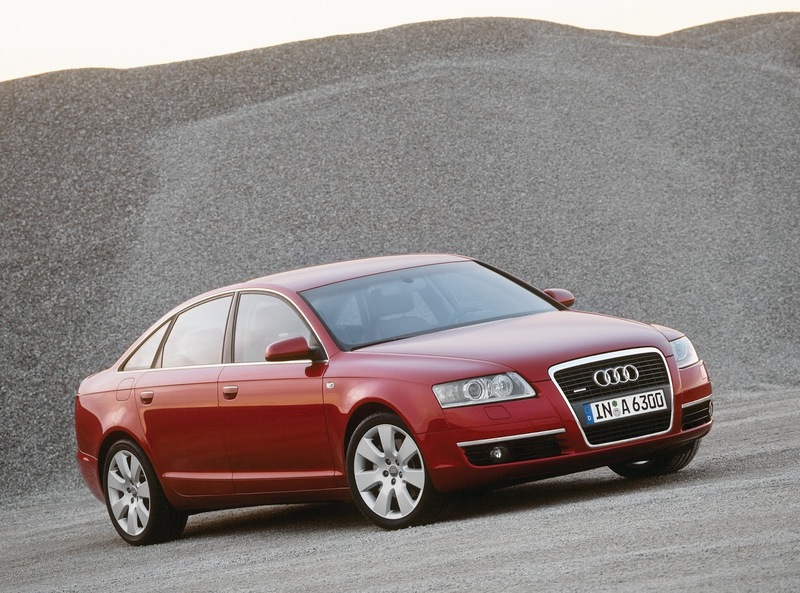 Since the cars debuted in 2003 prices have plummeted as per most French cars Down Under. But although that might be bad for previous owners it means that hot hatch connoisseurs longing for back to basics thrills need only part with $5000 to get a good one. Happy hunting. The manual Golf GTI is going away, but please don't despair, the used market is a treasure trove of hot hatchery with 3 pedals. I hope that showcasing 4 here has helped ease some sadness. The cars mentioned are really just the tip of the iceberg if you lust after a proper hot hatch with great driving dynamics, I could go on and on and on reeling of alternatives, but I wont subject you to that.